As illustrated in a previous post, EAG Community Involvement-Making a Difference in 2018, EAG employees are passionate about helping their community. 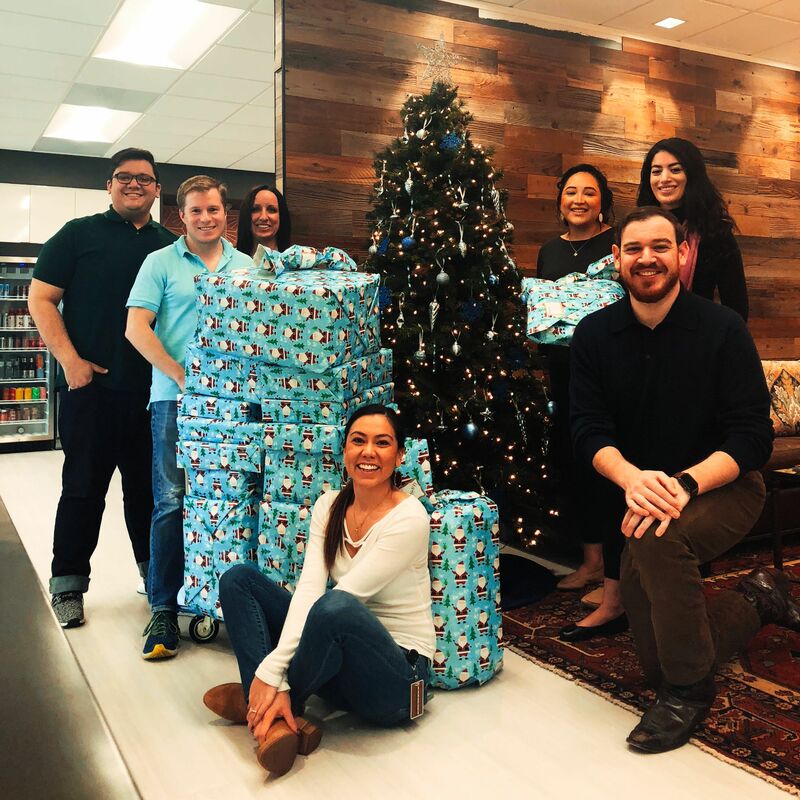 For their final act of service for 2018, EAG adopted a family via Houston Children’s Charity, for the 2018 holiday season. This is EAG’s forth year supporting Houston families through the Houston Children’s Charity. EAG Services raised over $3000 for a family during the holidays and we received the email below. “Thank You ALL so much. My kids had a BLAST & said this was the Best Christmas ever. Thank You for being very kind and very down to earth. Many Blessings to all of you and so much more. I will send pictures once we are in our home.” The EAG Adopted Family. ©2019 EAG 1Source All Rights Reserved.